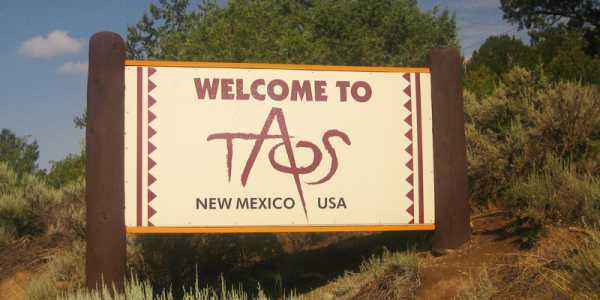 Taos is a town in north-central New Mexico known for a strange Hum sound. It has been home for some famous faces including Donald Rumsfeld, Julia Roberts, Aldous Huxley, D.H. Lawrence, and Dennis Hopper. Also, this small, laid-back, artsy community is a home for a mysterious hum. Since the early 1990s, the people of Taos have complained about a low-frequency buzzing or rumbling noise constantly. This is what they call, Taos Hum! People find this sound similar to a diesel engine idling in the distance, a faint droning sound. It is a never-ending sound which is audible while you are indoors or while you are sleeping. Till 1993, the hum became unbearable, and the locals of Taos shared their concern to Congress. After this, a public study was initiated to research about the mysterious low-frequency buzzing. During this research, various sound detection instruments were placed in the town and the residents were asked questions about the hum. 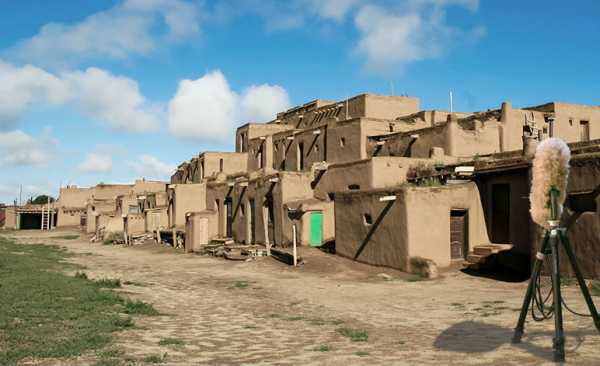 According to the study, only 2 percent of the total population Taos could hear the hum. Some people could replicate the mysterious hum but no such signals were ever detected. 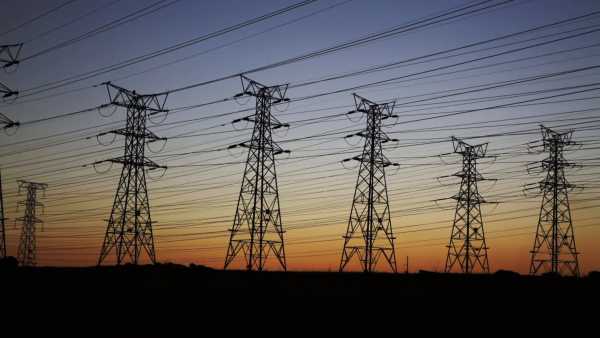 The only unusual activity observed was elevated electromagnetic field levels, but it found to be the result of local power lines. Taos is not the only place that could hear the strange and unusual humming sounds. Few places around the world have witnessed mysterious sounds as well. Reportedly, the residents of Bristol, England was the first to hear the humming sound during the late-1970s. In 1980, the environmental health officers of Bristol used the noise monitoring instrument to identify the sound and track down the source. Although the reports blamed the automobile traffic and local factories for the sound, the strange sound are still audible. For several years, the beachfront neighborhood of Bondi in Sydney, Australia could listen to the strange humming sound. It sends people around here crazy, all you can do is put music on to block it out. Some people leave fans on. Also, a few years ago hundreds of Kokomo residents reported hearing the humming sound. In 2003, the municipal government of Kokomo, Indiana researched to investigate the strange noise. Reportedly, the municipal government blamed the nearby industries for the hum. Although the government placed noise restrictions, the mysterious sound is still recognizable. While Taos is not the only place to report such peculiar sound, what can be the possible cause for the hum? Scientists believe that various sounds surround us and most of them go unnoticed. You can only notice them when you start paying more attention. However, there can be numerous other reasons for the sounds you might hear mysteriously. Some researchers reasonably think the hum is real. However, there are no possible causes for the humming sound. Industrial equipment and factories are the easy suspects for the hum, as we saw in Kokomo and Bristol. The other possible causes can be wireless communication devices, high-pressure gas lines, and electrical power lines. Also, there is a theory that the low-frequency electromagnetic radiation can be the reason behind the hum. The research also found the environmental factors like seismic activity like microseisms, a very faint, low-frequency tremors that can be produced by the ocean waves. Interestingly, this sound is audible to some people. Although experts carried out numerous experiments, some have offered medical explanations. According to some, Tinnitus can be a potential cause. People tend to feel something even when it is not real – the same is with the sound. Medical tests have shown that people who hear the hum have normal hearing. Also, some experts believe the people who can hear the hum might have a strong hearing than the normal ones. An individual with a strong hearing can pick up the minute noises and sounds. There are also possibilities that the hum merely is an auditory hallucination. For example, some Taos Hum hearers have reported hearing the hum after they moved out of the town. Some experts think conspiracy theories can be one of the reasons behind the humming sound. People think the mysterious sounds can be due to submarine communications or military experiments. Also, the High-Frequency Active Auroral Research Program (HAARP) has been a popular target of conspiracy theorists. Experts think this government agency, which conducts research on Earth’s ionosphere is doing an experiment that creates the hum. And then our very old mindset for all the unexplained and mysterious things – Aliens. However, not all people who claim to hear such sounds are real. For example, a young Canadian University student near Edmonton, Alberta, posted a video on YouTube in January 2012. The video had the student asking for help in explaining the mysterious sounds. The YouTube video got approximately 2 million views before it was exposed to be a prank. In an interview, the Canadian University student admitted that the video was for her family and friends. A video that can help her family and friends to understand that not all the content available online is real. It is still a mystery, unknown & unsolved! Although most things in science are unexplained that doesn’t mean they are unexplainable. As we saw numerous causes behind this strange hum sound, each case has different explanations to it. Coming back to the mystery behind Taos Hum, it is still unsolved. Although there are still on-going studies on Taos Hum, yet it is a mystery. So, what do you think about the Taos Hum or the sounds reported in Bristol, Kokomo and Blondi? Are they real or is it Tinnitus or maybe mere hallucinations?